Reliable, seamless connectivity to wherever you need it. 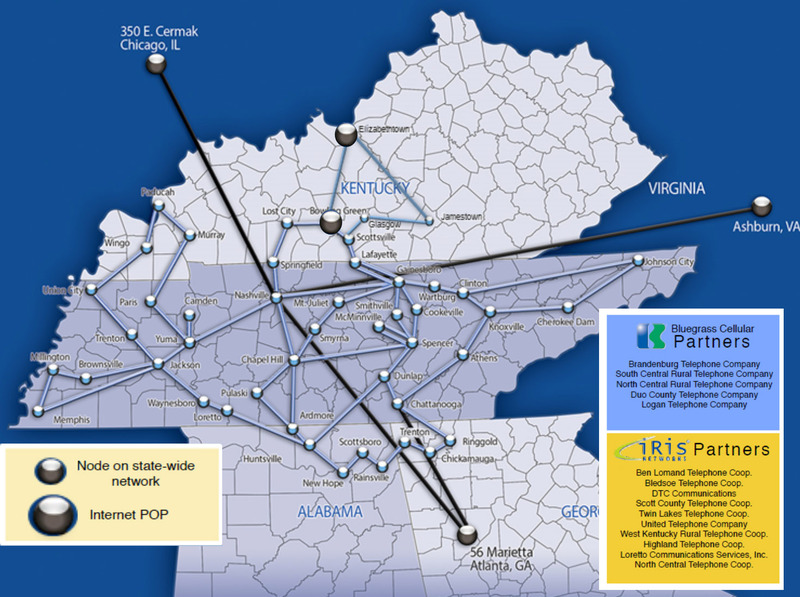 Our state-of-the-art fiber network isn’t just the wave of the future. It’s the best way businesses can gain a competitive edge in today’s world. Nothing delivers faster speeds with more bandwidth, more reliability, more securely than fiber technology. Your business will have the fastest internet available, the best quality HDTV, and the next generation of business phone service. And with NCTC, you can expect exceptional customer support from highly trained technicians that live right here where you live. Let us customize a phone system package for your business. For almost 25 years, NCTC has delivered affordable, high-quality business communications products to our community, with the highest level of customer satisfaction. Let us custom design your complete technology solutions with the advanced 100% fiber voice, video and data your company needs for maximum efficiency and success. Cloud-based technology delivers crystal clear voice quality, enterprise level UC feature sets with built in business continuity. With NCTC cloudUC, your telecommunications systems are fully supported and always up to date. The IP Office platform provides flexible support for all of your office communications needs. Change the way your mobile, distributed workforce collaborates. Deliver an engaging experience for voice, video and mobility on virtually any device. Regardless of which model you select, an ESI Communications System will serve your needs now and for years to come. With easy to use features and built in voicemail, an ESI system is a value driven office phone system that delivers. NCTC is your single source provider for network connectivity solutions in the office and across the globe. NCTC is a leading provider of Wide Area Network (WAN) connectivity solutions including Metro Ethernet, Virtual Private Networking (VPN) and Software Defined WAN (SD-WAN). In addition to innovative WAN technologies, NCTC has partnered with leading networking solutions providers including Cisco Systems, Meraki and Ubiquity to bring cost effective LAN solutions to businesses of any size, with any budget. Cisco Meraki is the leader in cloud controlled WiFi, switching, routing and security. Secure and scalable, Cisco Meraki enterprise networks simply work. UniFi from Ubiquity Networks brings cloud based network management to businesses of all sizes. Cisco Systems is a world-wide leader in networking with their enterprise class line of routing, switching, wireless and security solutions. Get your Messages Out to the Masses in Minutes with NOTIFY! Notify is the best way your business can get messages to your customers. It provides your business a powerful with an automated messaging service that will deliver phone messages and emails automatically to your customers. Set the date and time to start. One time $25 activation fee. Long distance calls will incur additional charges. Advertise locally on top-rated national cable networks.